Reseller hosting allows you to rent server resources from a hosting provider. You can then rent the resources to third parties to generate profits. As a reseller you are providing hosting solutions to your own clients by becoming the web hosting provider. If you have your own entrepreneurial aspirations, you can create your own hosting firm as a reseller. As a reseller you are using the resources of the parent hosting company and selling it to your clients. Major hosting companies will have different reseller solutions. You have to be careful about providing excellent customer support and services to ensure that your clients are satisfied with the hosting services. You should also choose the right parent hosting provider, otherwise you could put your clients’ reputations at stake. It sounds like an excellent business proposition to start a reseller hosting business. But before you take the leap, it is important to know the ins and outs of reseller hosting. Here we are listing the key benefits and concerns before you decide to choose this as your entrepreneurial pursuit. 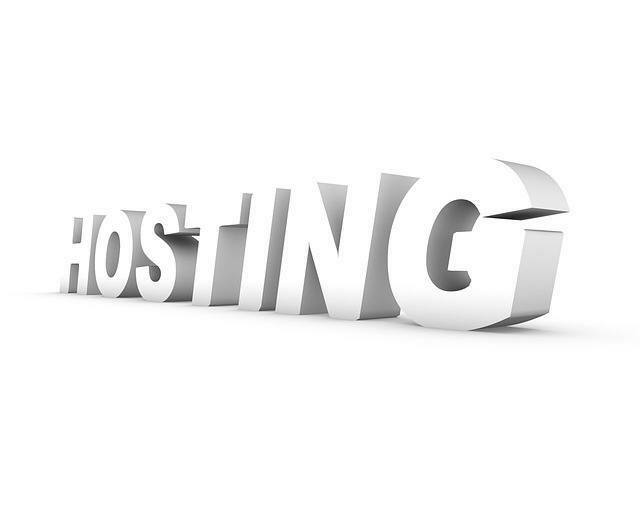 Here are the key positives of choosing to become a reseller web hosting provider. Create your own web hosting company instantly without any advanced knowledge. You can build your own reseller company from any location in the world. You can create any number of hosting packages. This means more flexibility as you can cater to the needs of different types of clients – from the smallest to the largest. You are the super-administrator of your reseller hosting business. You control whose account to allow and whose account to terminate in case of any term violation. You can have total control over invoicing and payment. Get paid by your clients after setting your own prices. You can have your own branding across the user interface. Create your own branded environment. All the technical and hardware aspects are handled by the parent web hosting company, not by the reseller. So when it comes to server issues, downtime and other technical issues, it is the responsibility of the web hosting company. White labeled content and templates are usually available for free. You can also create your own custom DNS servers. Many parent web hosting providers offer this service. Reseller hosting packages are relatively cheaper than the hosting packages sold directly by parent web hosting companies. This gives you the freedom to have a large number of clients and generate more revenue without having to invest in the servers and resources. Even when there are so many advantages of becoming a reseller, there are some concerns too, as listed below. As the number of clients increase, it may not be possible for you to keep up to maintain the quality of customer service. Many resellers are unable to offer features which are available when a client signs up with a parent web hosting provider. This can include multiple databases and server backups. If you fail to choose a high quality and reliable parent hosting provider, it can mean restricted customer support and poor uptime. This is because resellers don’t have control over these factors. Complete freedom to brand the reseller hosting environment. Complete freedom as how to manage your accounts and plans. Features for your clients such as control panel, monitoring tools, email configuration and additional scripts among others. You can find many hosting service providers who allow reseller hosts to sell their hosting packages. They will usually charge on a per client basis. The features and functions offered will be based mostly on the kind of parent hosting company. You should evaluate the offerings from different hosts before making a choice. So make sure to keep these ins and outs of reseller hosting in mind when you want to sign-up for an account. How has vehicle technology improved over time?